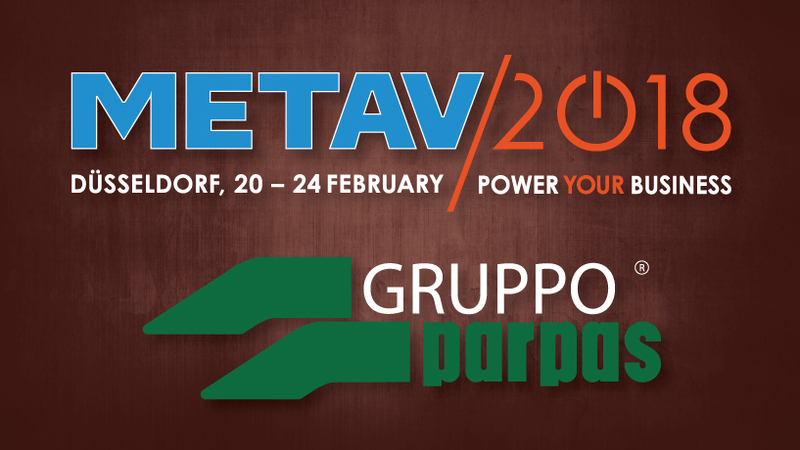 Gruppo Parpas will be exhibiting at this year’s METAV exhibition in Dusseldorf. The exhibition will take place 20th-24th February. The exhibition will be aimed at the manufacturing and metalworking technologies for professionals and investors. It is the ideal place to be for investments and a perfect platform for navigating through all areas of production with international influences. Their stand is situated in Hall 15 at Booth 15C67, for further information visit the products page to see Gruppo Parpas’ machine tool range.